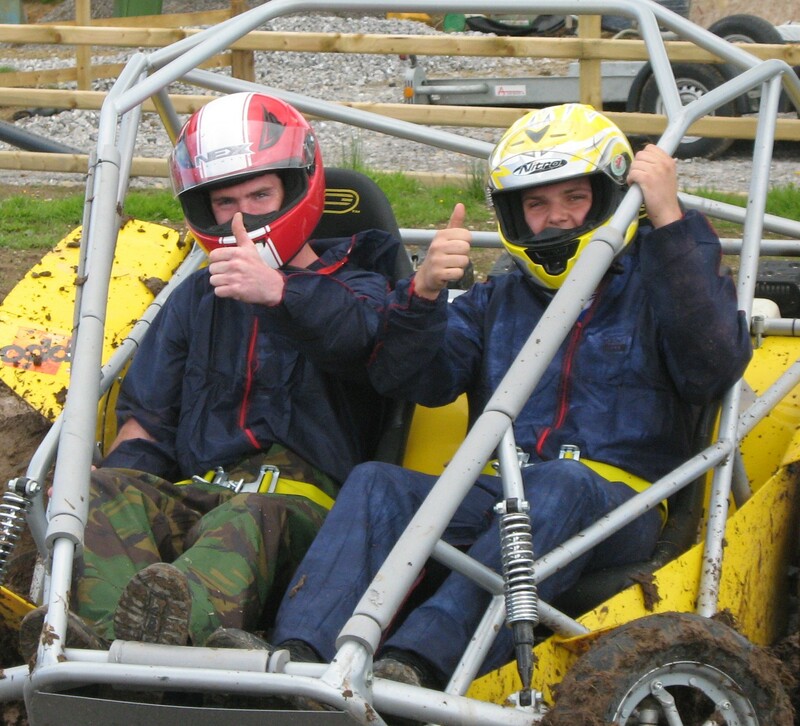 ODD is Ireland’s premier activity centre for families with older children wanting adrenaline-fuelled time together and for adult parties seeking high octane action! 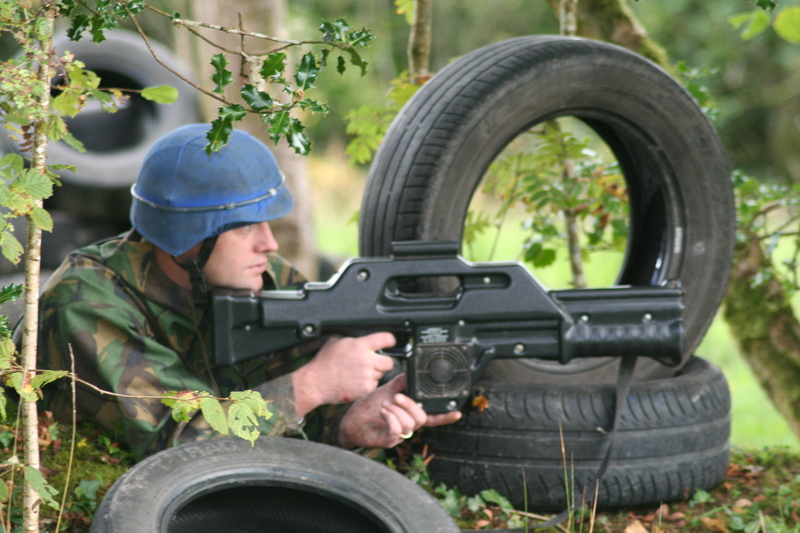 The 1.5 to 3hr off-peak activity packages for families include Woodland laser combat, archery or KMX karting, Powerturn Dragster karts or Clay Pigeon Lasershoot. Accompanying adults pay children’s rate with prices from only €25 per person. Minimum age is 10. 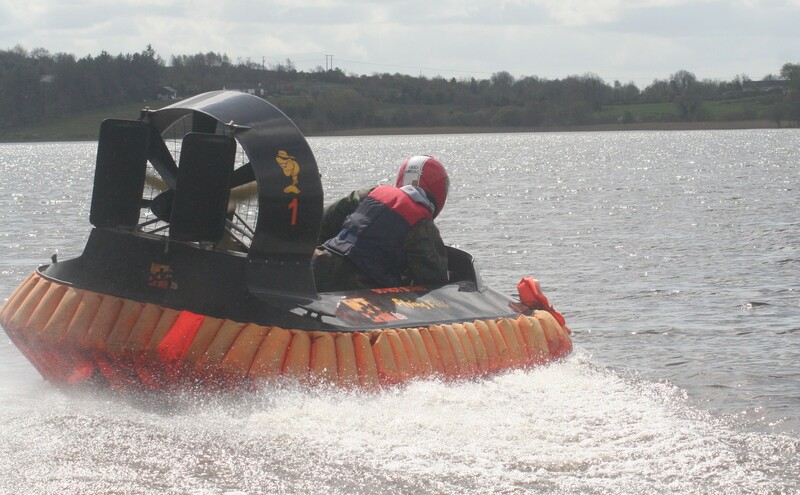 For adults (from age 16 ) ODD’s Rage Motorsport 620cc Buggies or our Flying Fish solo Hovercraft are two unique racing experiences you wont find anywhere else in Ireland. 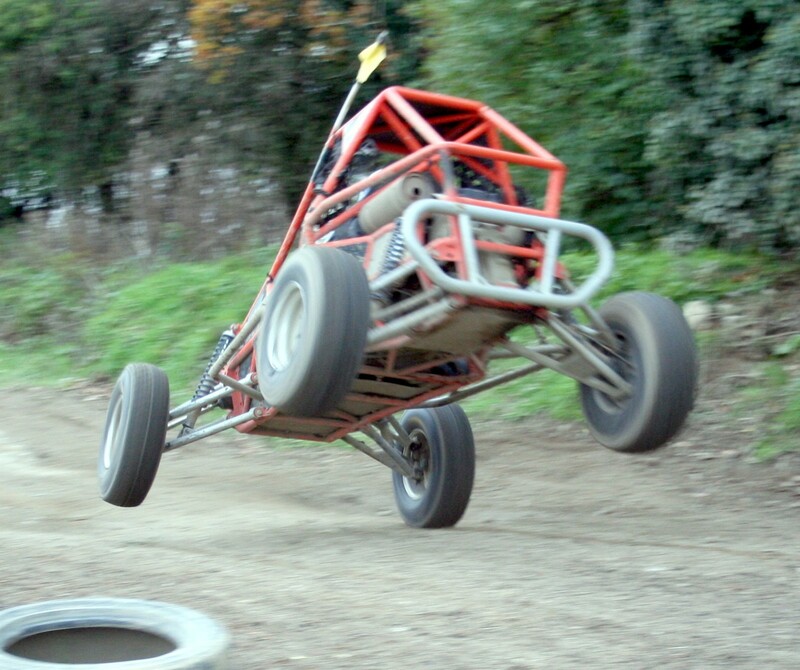 Rage buggies race on a purpose built track with hairpins, chicanes and straights to guarantee a genuine rally experience with all the tail-sliding you could wish for! 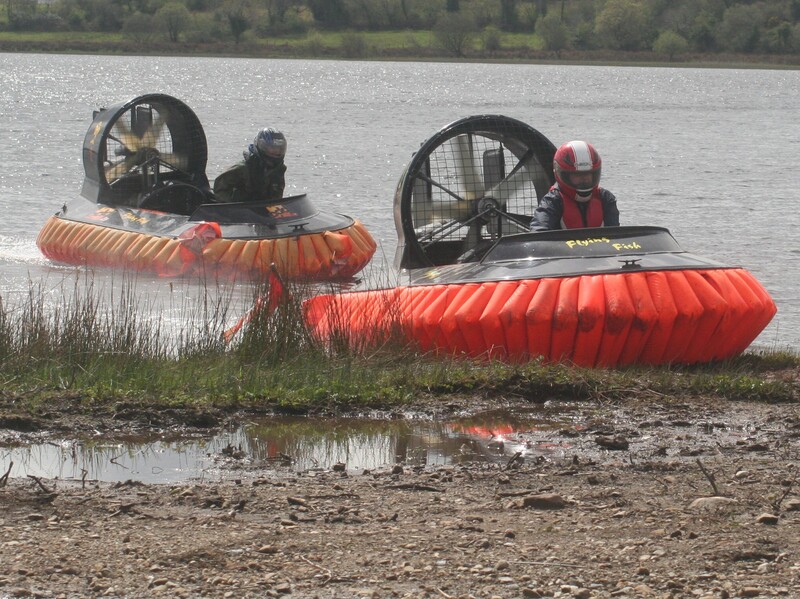 ODD’s Hovercraft Experience takes place on an open water and grass course. 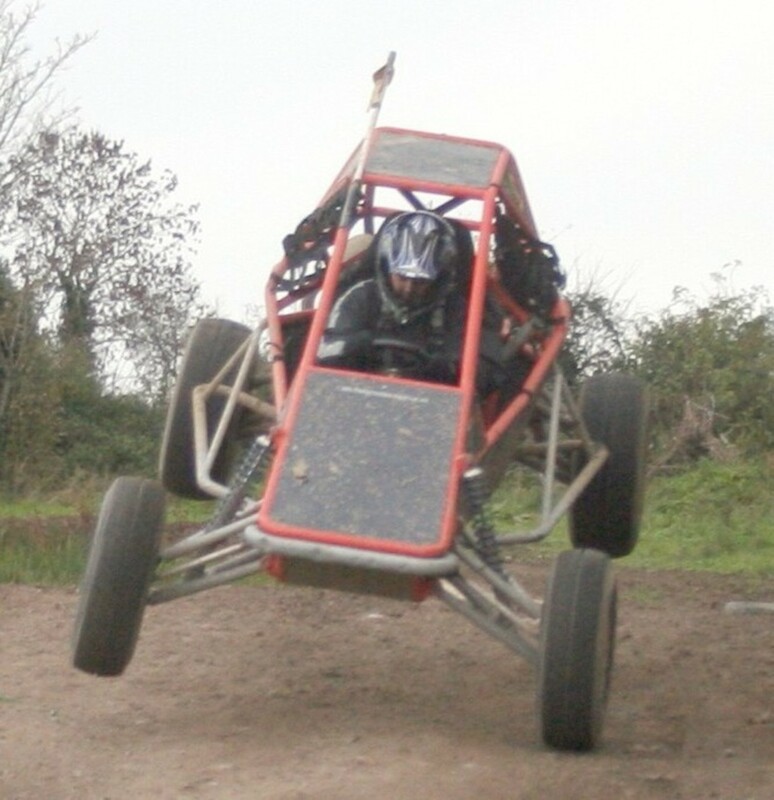 Piloting these craft is similar to driving at full speed on ice with no brakes! 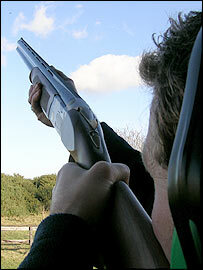 In addition, or by itself, clay pigeon shooting with our experienced instructors is also available. 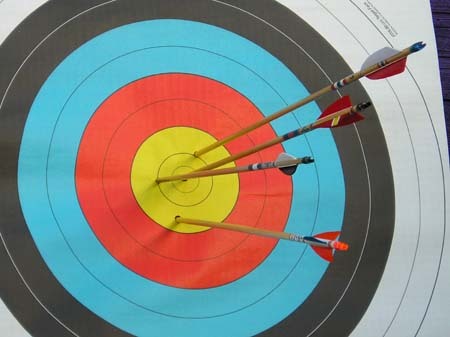 For novice or regular shot, we suit the session to your skill level, and most importantly, guns, clays, cartridges and protective equipment is all provided. 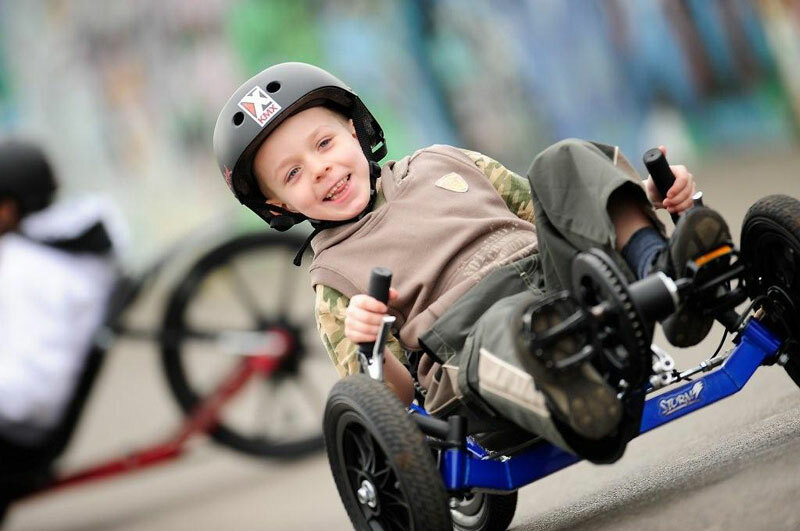 ODD is a ten minute drive from either Ballyconnell in Co. Cavan, or Ballinamore in Co. Leitrim, and only a 15 minute drive from the Marble Arch Caves in Co. Fermanagh. Combine the thrills and spills at ODD with a guided tour of the amazing caves at this UNESCO Global Geopark for a fabulously entertaining day trip. We are happy to arrange local taxis for you. 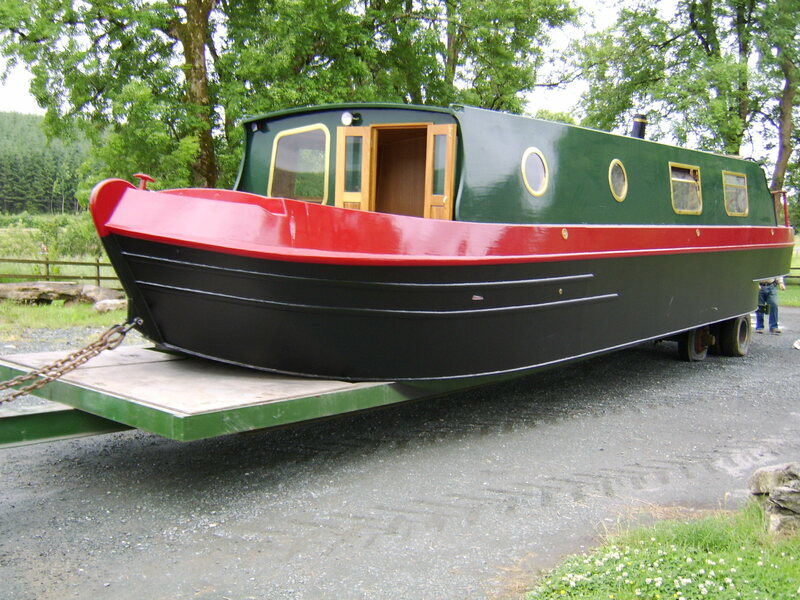 Booking activities is essential, so please check availability with us. Open Wed – Sun year round.